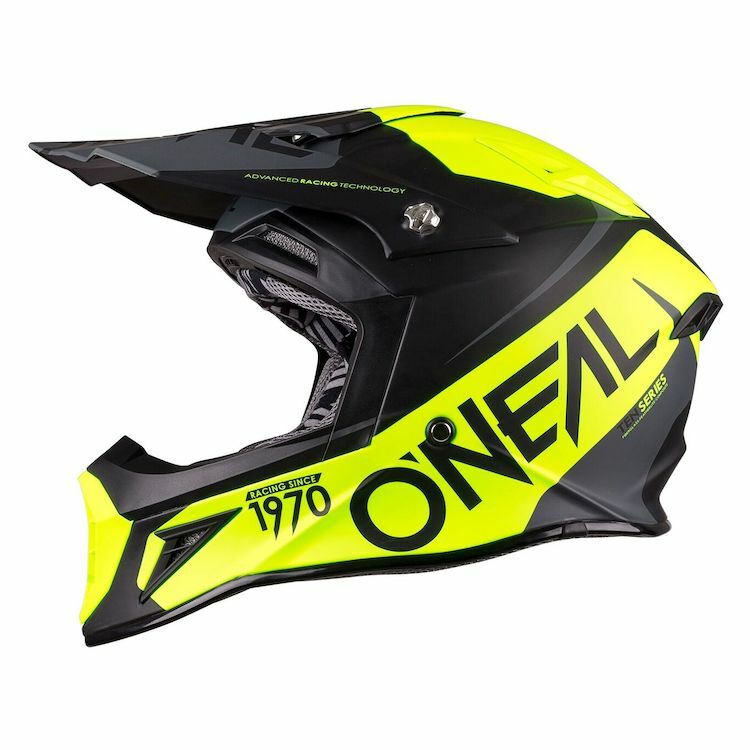 The O'Neal 10 series helmet is a pure premium helmet featuring ultra-lightweight fiberglass construction. Maximum airflow is delivered throughout the helmet by utilizing oversized vents and custom CNC calculated EPS channels which allow the air to flow where it is needed most. The ultra-plush removable and washable padded inner liner keeps you cool and dry by wicking away sweat during those longer rides and hot summer motos.